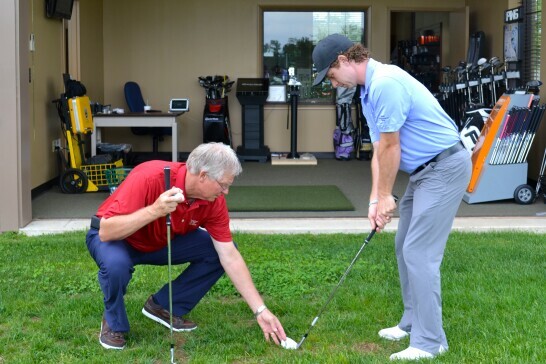 No matter what your skill level, you want to play better golf. 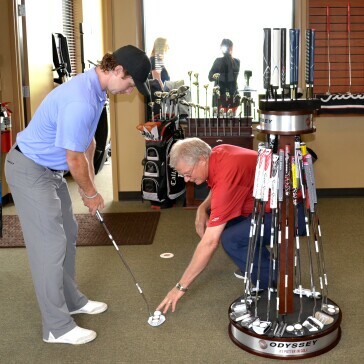 Custom fitting is no longer a specialty service reserved only for tour players. Ninety percent of amateur golfers play with the wrong equipment. 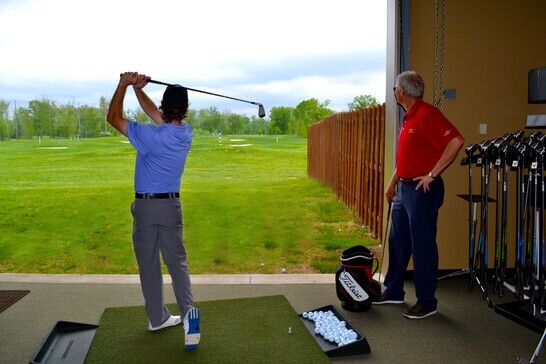 Custom fitting can have a dramatic effect on your game. 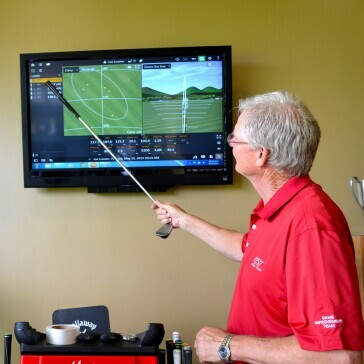 Use the latest technology and our tour proven fitting techniques to help improve your game. 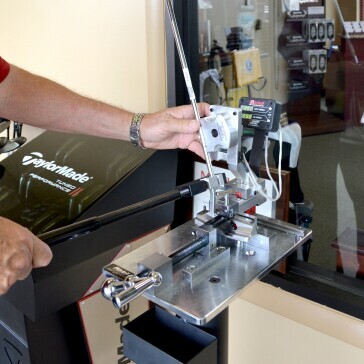 Our staff of skilled club fitters and club builders is passionate about providing the highest level of customer service. You will receive personalized attention from the initial interview through product delivery. The foundation of our fitting methodology is that both fitter and customer must have the opportunity to observe actual ball flight. WE DO NOT FIT INTO NETS. Our all-weather studio at 1757 Golf Club is strategically positioned to face the golf range. We use cutting edge technology (Trackman & FlightScope) together with visual analysis of ball flight to provide the most thorough fitting experience available. We fit clubs from all major manufacturers. During your fitting session you will have the opportunity to demo clubs from the comprehensive fitting systems provided by our sponsoring manufacturers. If you choose to purchase new golf clubs from us, your clubs will be custom built to your specifications at prices comparable to the major online stores. Your purchase will include LIFETIME LIE ANGLE ADJUSTMENTS.